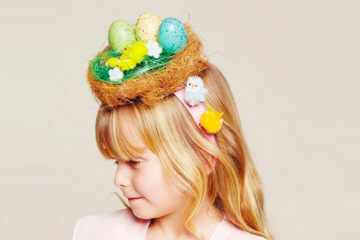 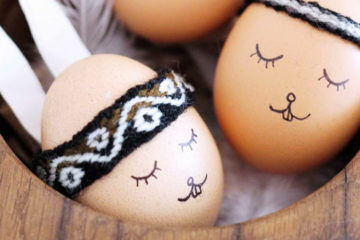 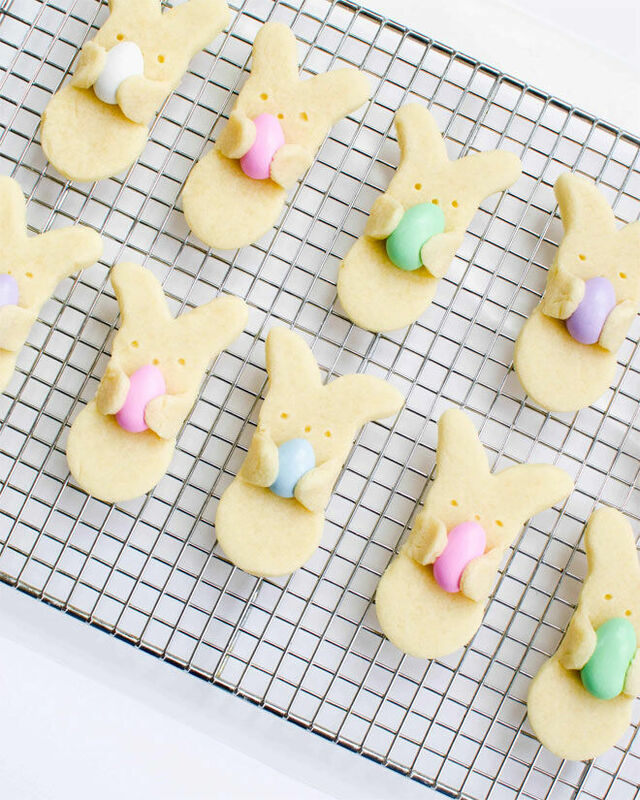 There’s no doubt about it – Easter is a haven for little bunnies with a seriously sweet tooth. 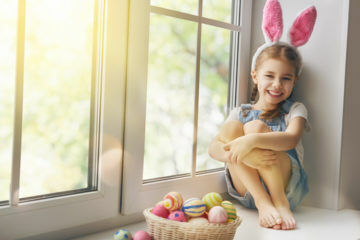 But what about us bigger kids? 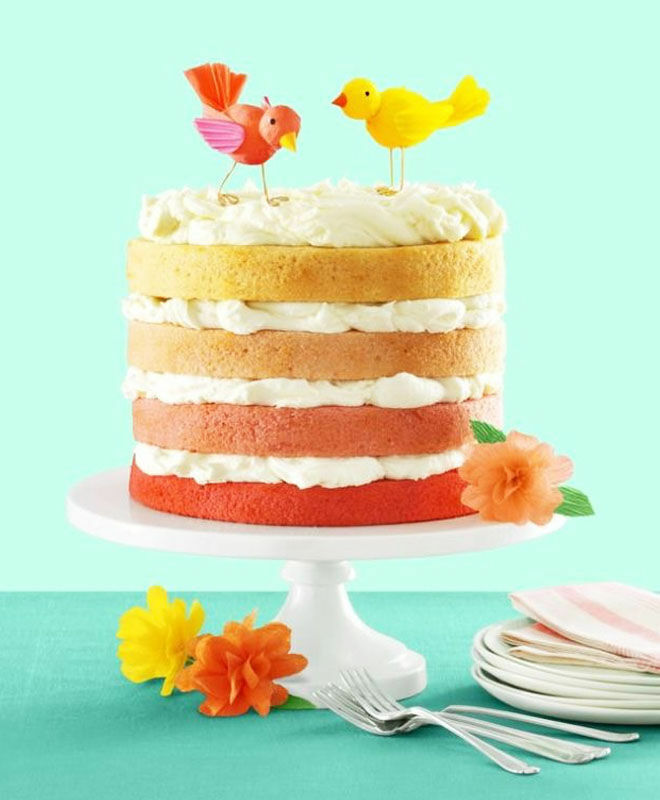 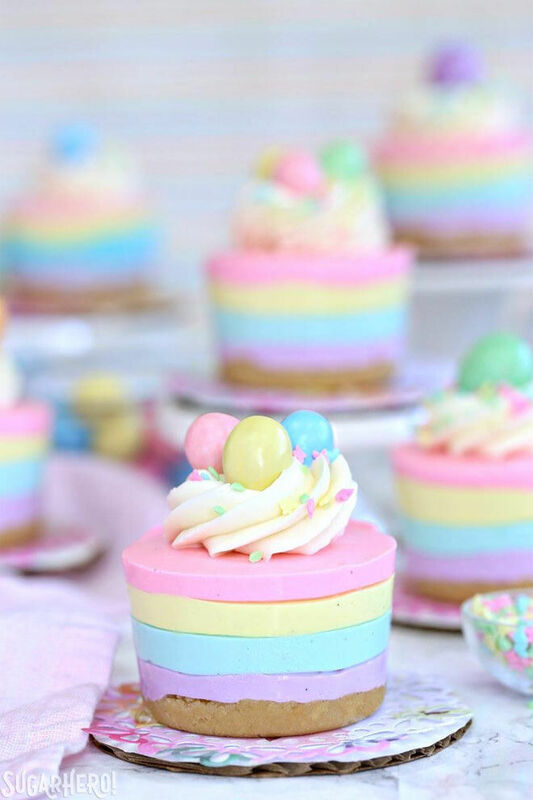 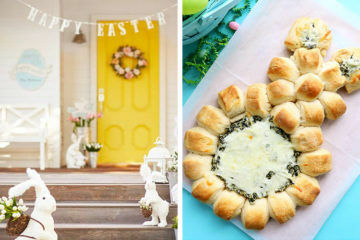 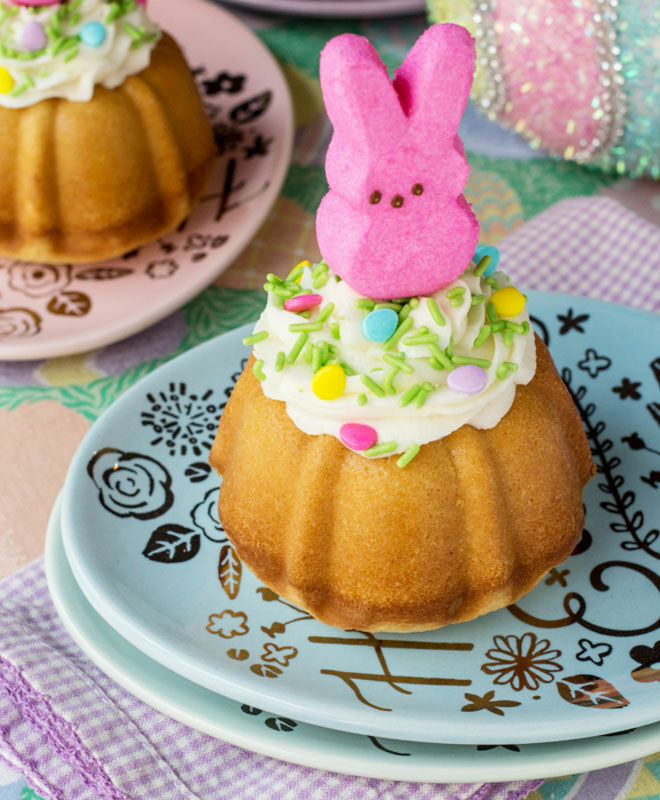 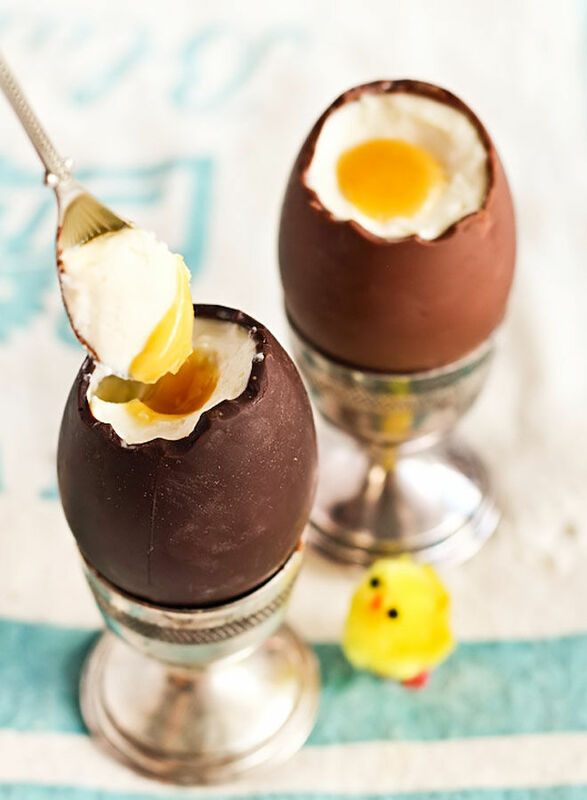 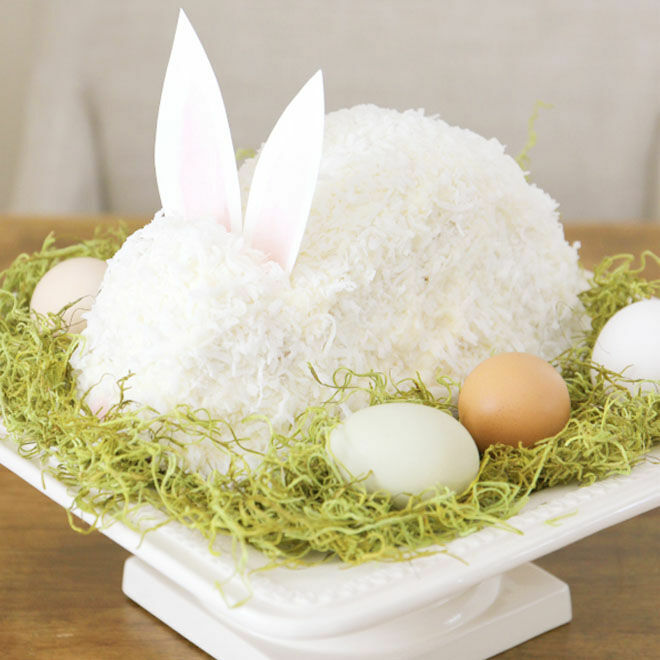 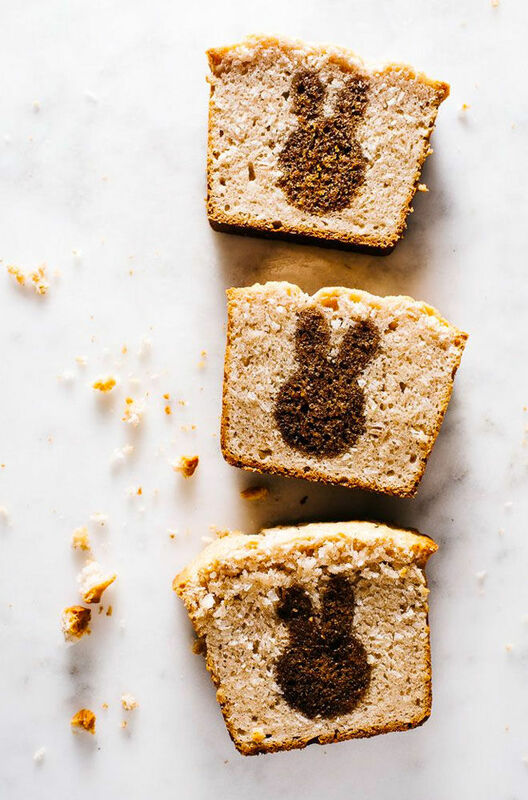 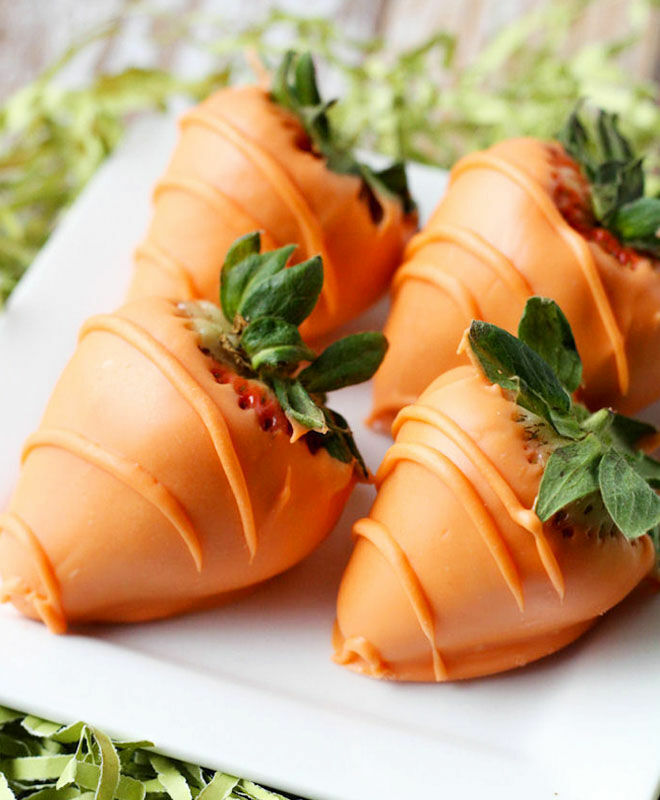 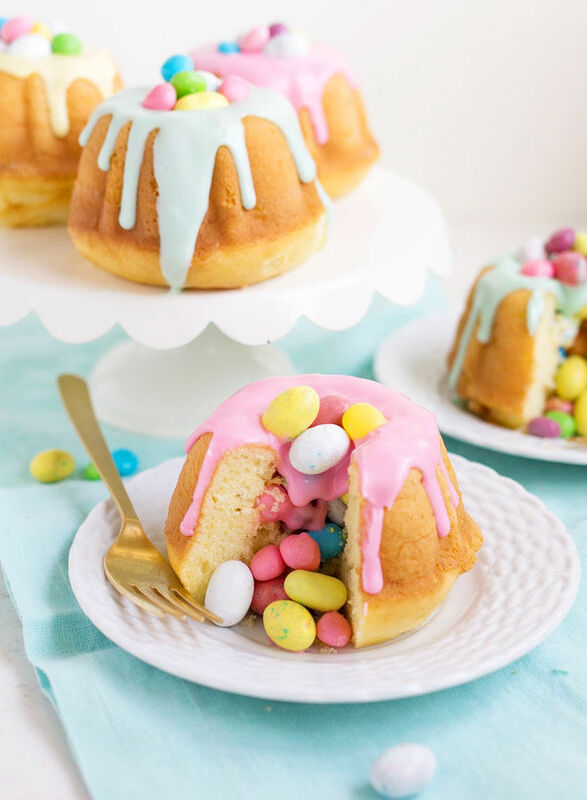 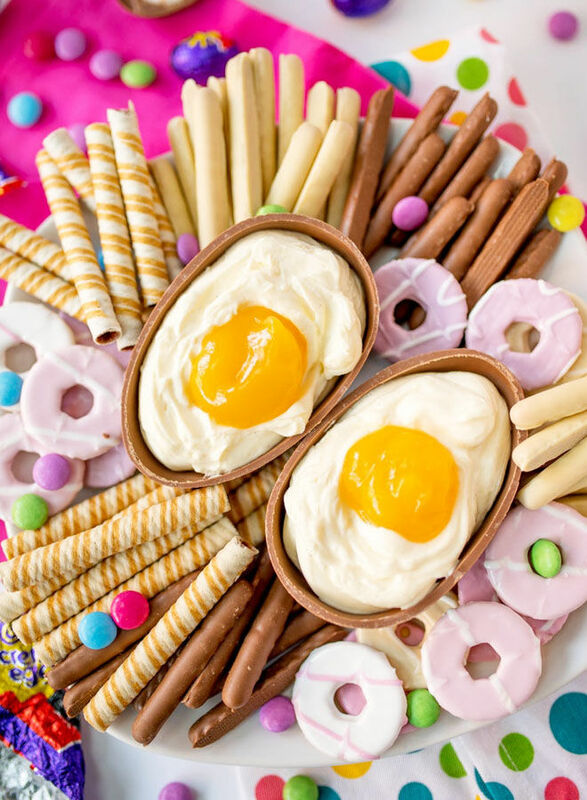 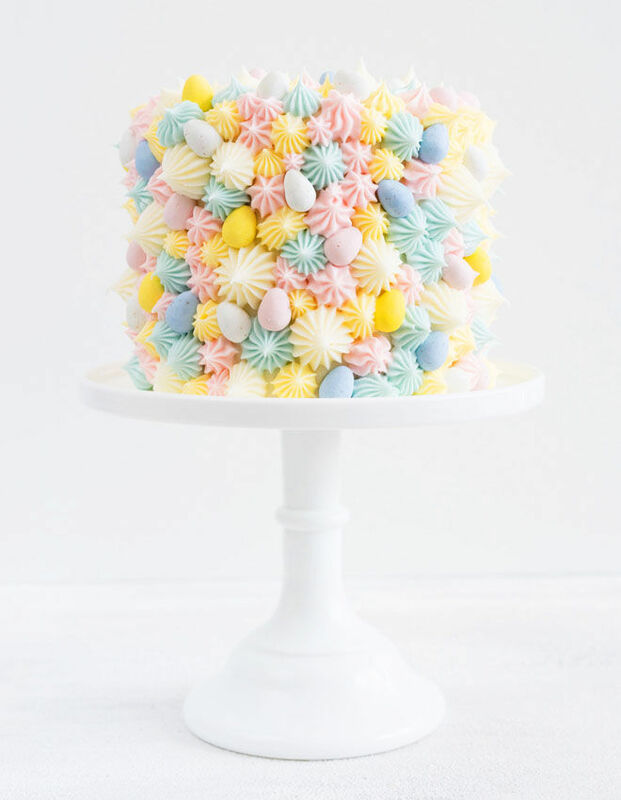 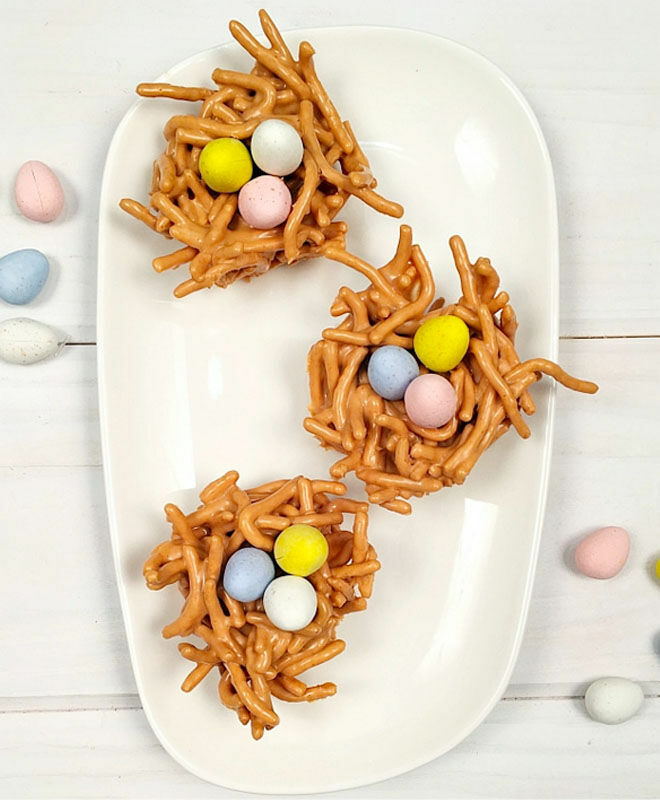 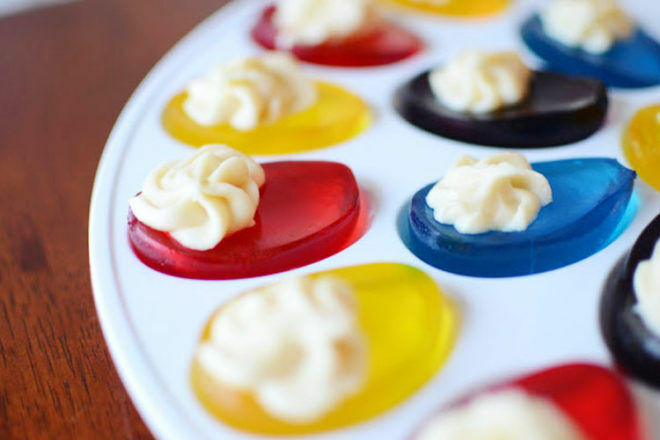 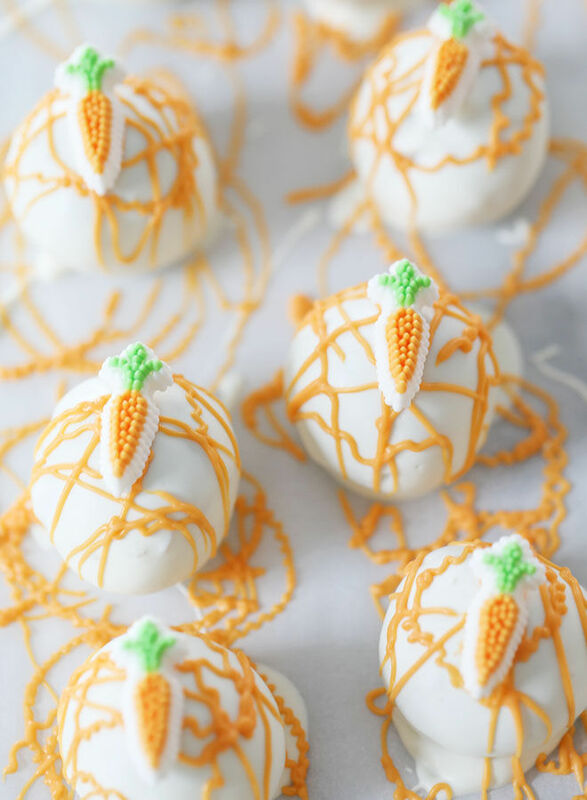 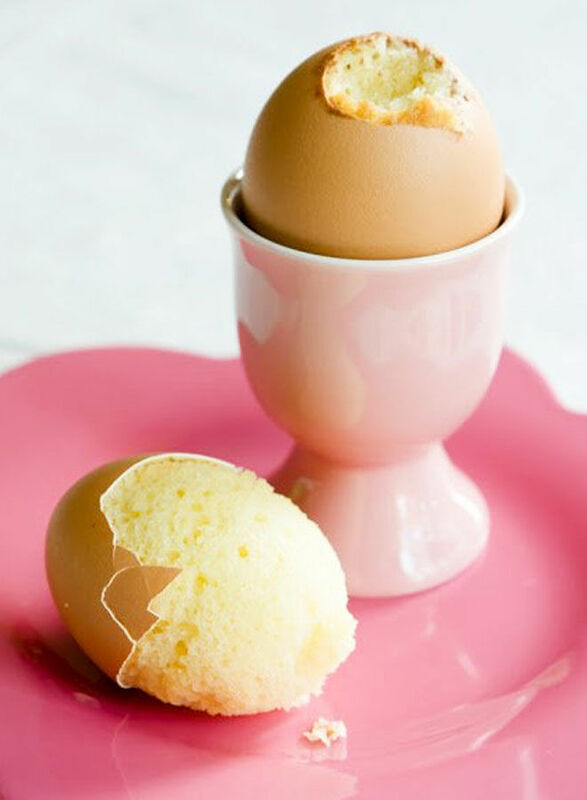 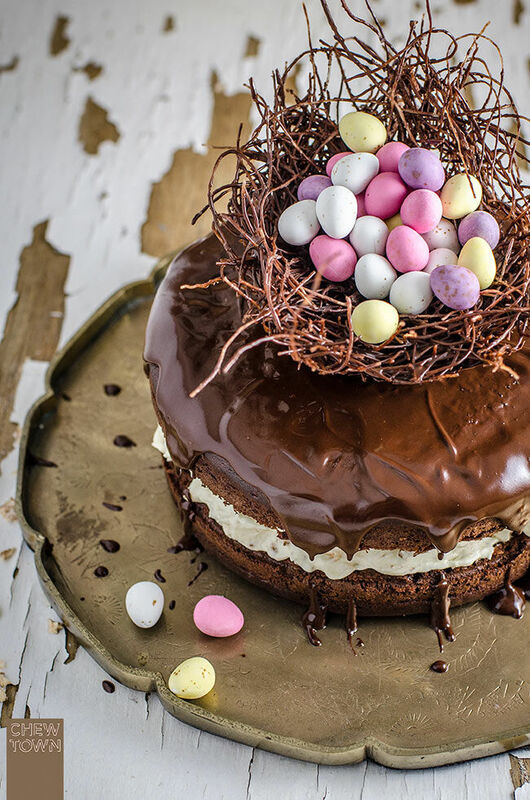 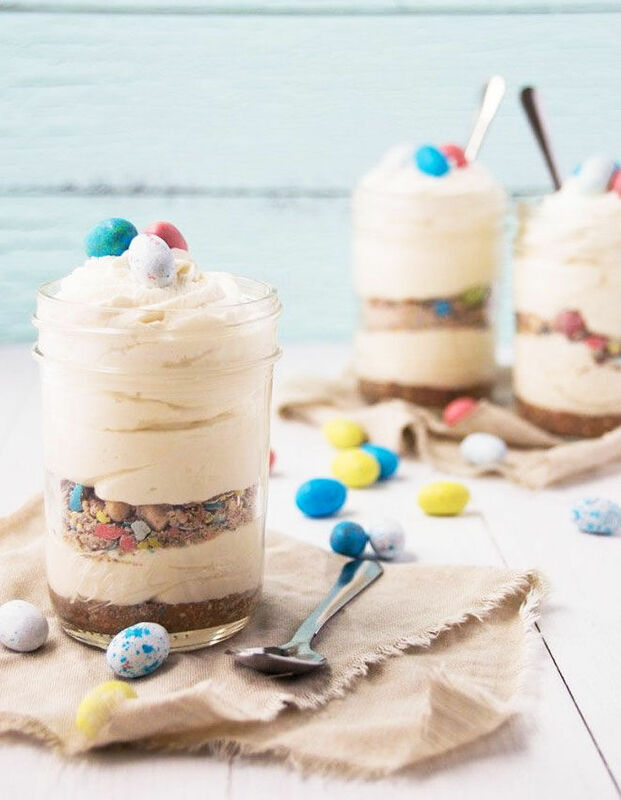 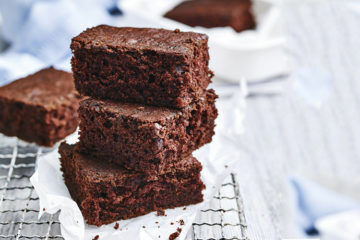 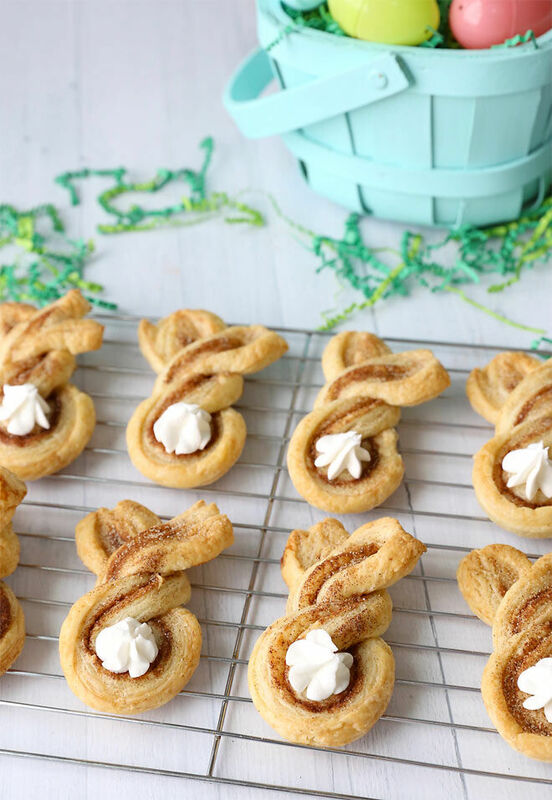 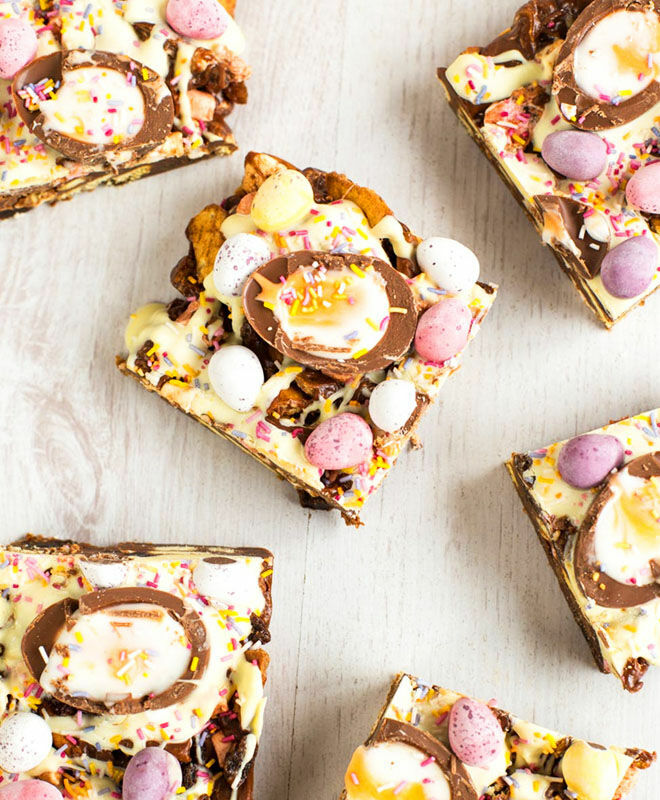 Rather than tearing open your kiddo’s Easter stash, we’ve hunted down a smorgasbord of delicious Easter desserts for you to whip up at home and share with (or hide from) family and friends. 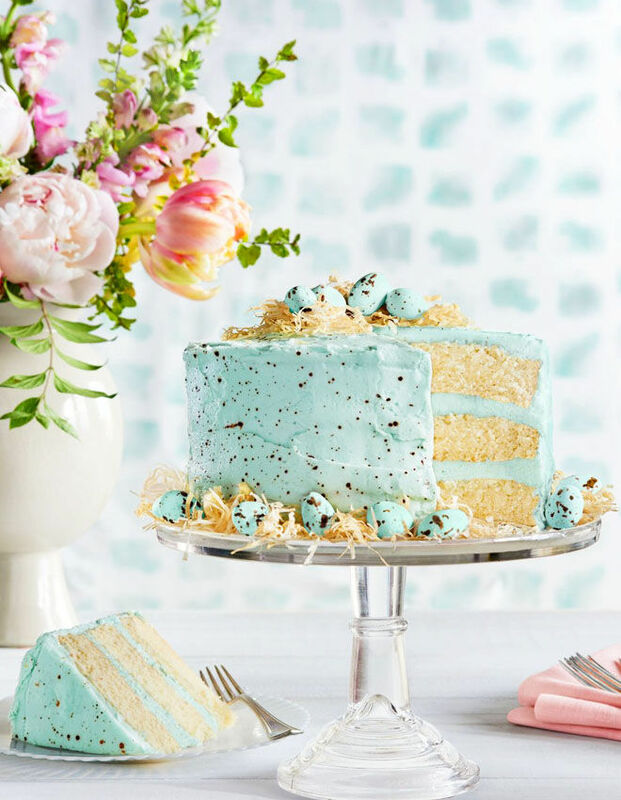 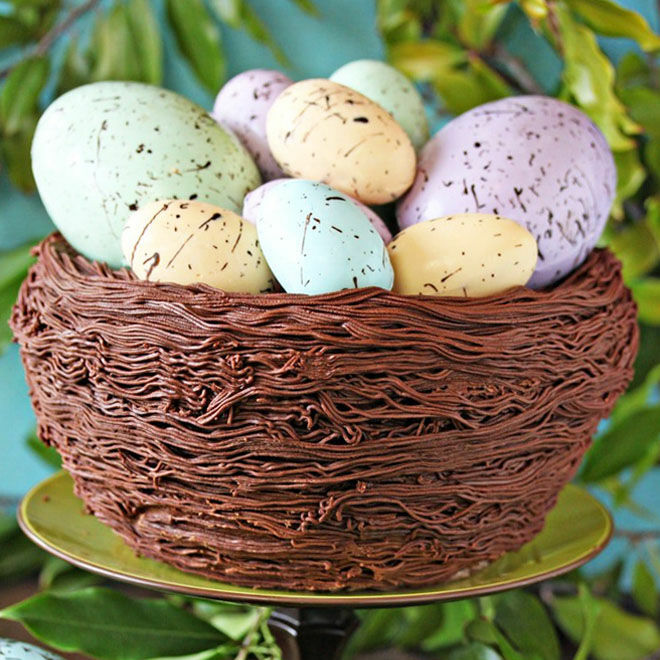 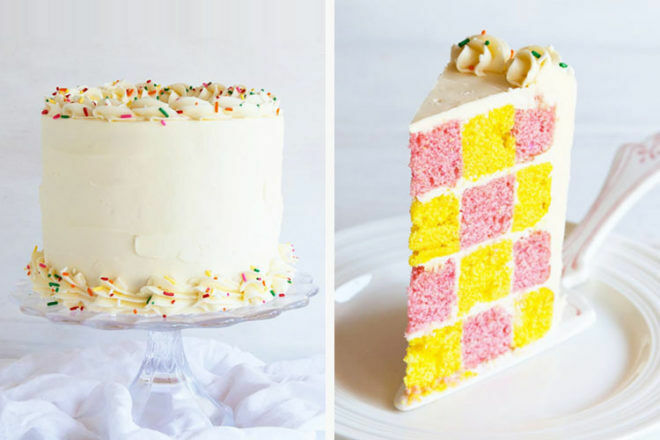 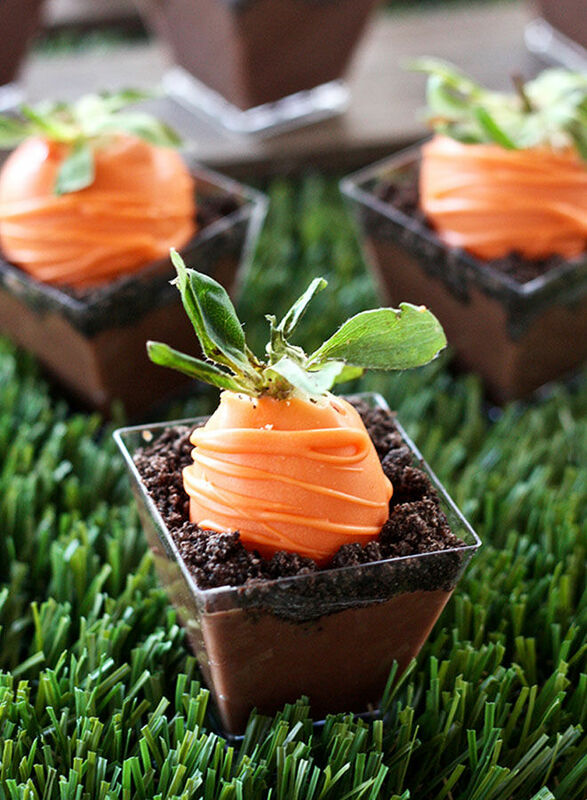 Here are 24 crazy good Easter desserts. 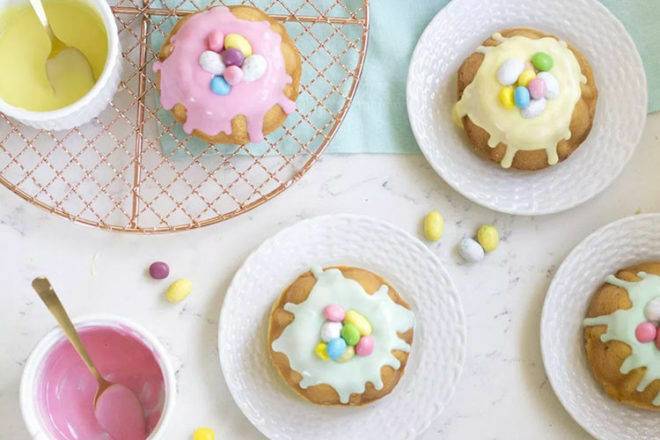 The Easter cream tart we can’t stop drooling over!